The blooming lotus is said to embody the individual journey toward enlightenment. If your home could use a little feng shui, Om Gallery is here to help. Thanks to the diligence and expertise of our artisanal partners in Asia, we provide a wide selection of lotus lamps and lotus tea lights and suit any redecorating need. With a lotus table lamp in your living room or foyer, you can create an ambient atmosphere that is both soothing and welcoming to guests. This incredible collection includes a wide variety of colors, shapes, and sizes to choose from, so you’re sure to find a silk lotus lamp that complements your décor. Discover the wonders of handcrafted touch by shopping from our selection today. 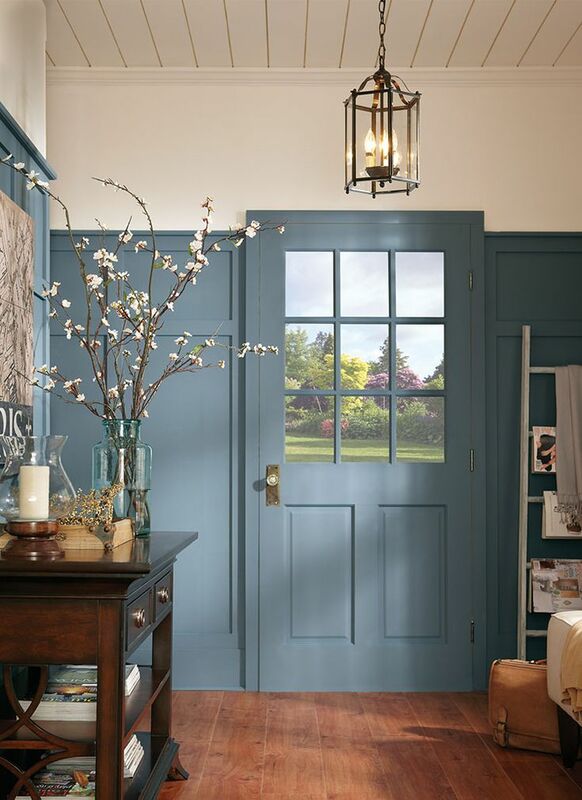 If your home is in serious need of some color or illumination, Om Gallery is here to help. We offer a stunning selection of hanging lamps that are handmade by our artisanal partners throughout the world. We proudly contribute to the development of cooperative Cottage Industries, so customers like you gain access to unique products made by local artisans. We also offer an array of customization services, so you can create your own lighting solution with the help of our design team. Explore our inventory today to find unique accents for your home or inspiration at every turn. 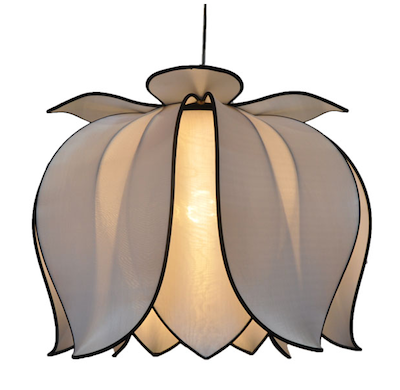 Lotus lamps are not only aesthetically pleasing but also transformative. 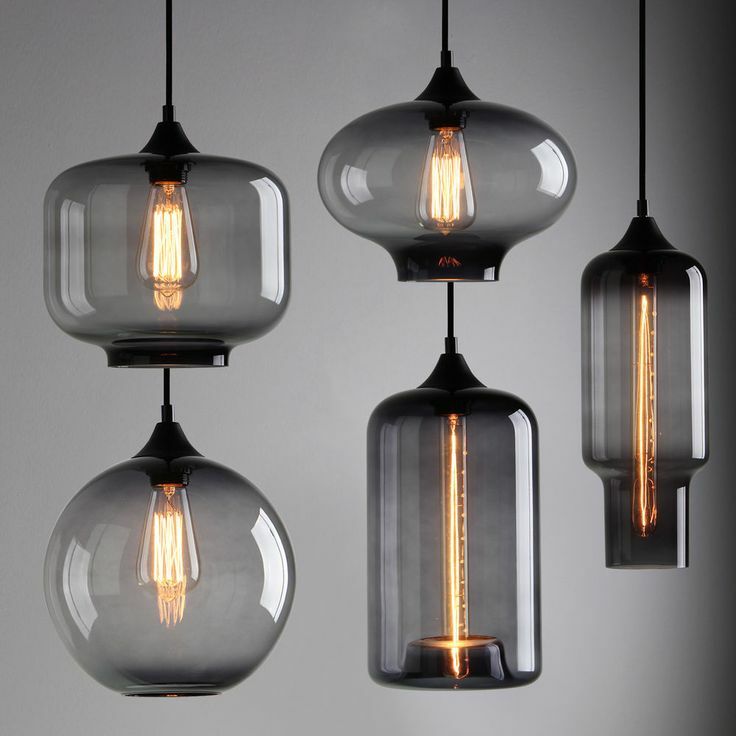 Ambient lights have the ability to revolutionize any dimly lit space. 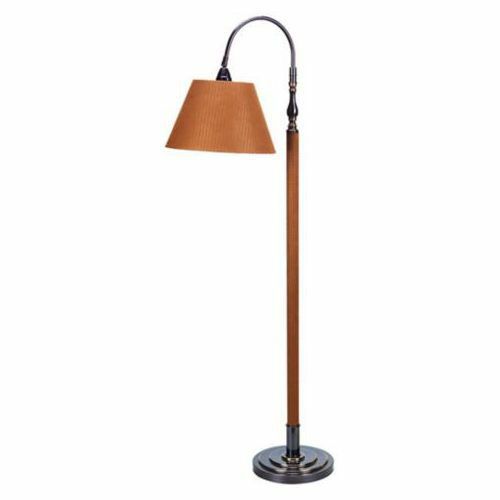 Every blooming lotus table lamp in our collection is made of high-quality silk with a durable steel frame and an ebony wood base for support. These beautiful blooming lamps are made in a village near Ho Chi Minh City, under the guidance of Mr. Hiue Chau and his family. The Chau family’s business supports many of the artisans in the village and surrounding areas. Plus, a portion of all proceeds is donated to fund educational opportunities and healthcare services for the craftsmen and their families. 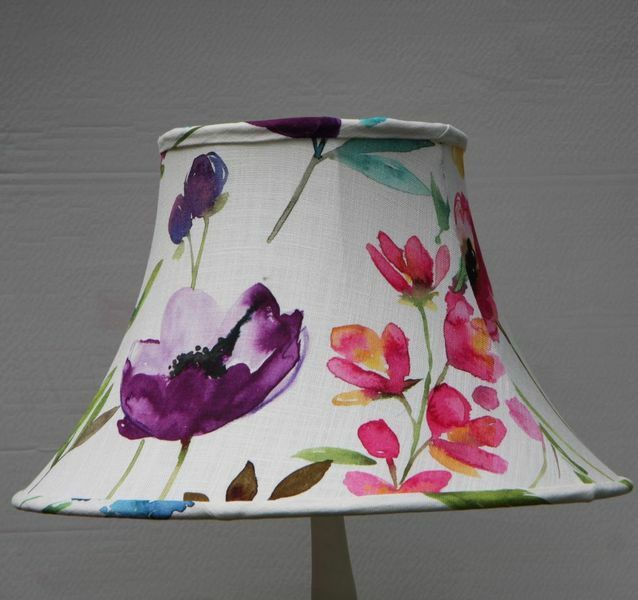 Looking for something a little larger, look no further than our flowering silk lotus lamp selection. These ornate lamps bridge the delicate balance between fashion and functionality. 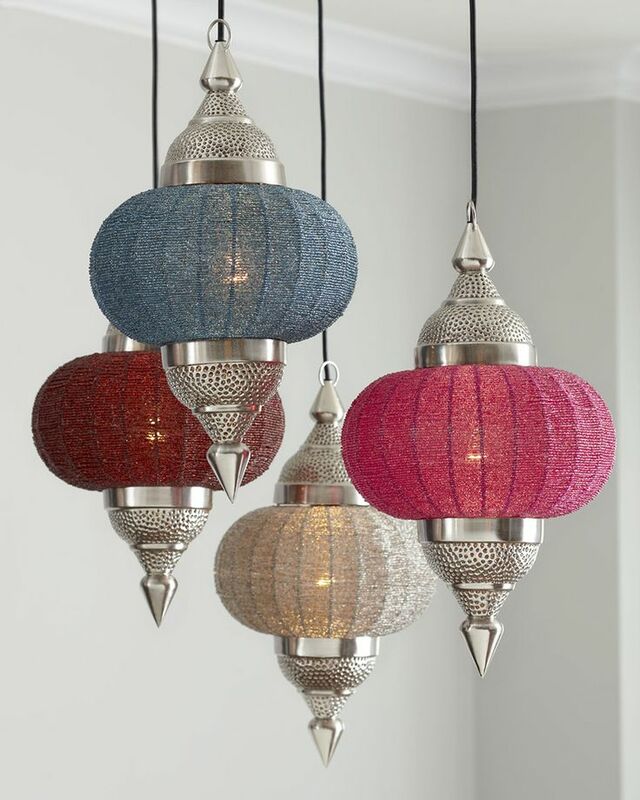 We also offer fair-trade hanging lamps in several sizes, so you can decorate your bedroom, kitchen, living room, or any room. While shopping, remember to take a look at our newest design. 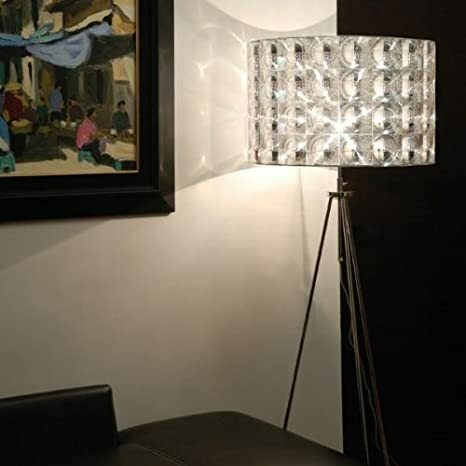 The sprouting lotus table lamp combines the best of both Art Deco style and oriental aesthetics. All lotus lamps come with a light cord with an on and off switch. For best results, please refer to our bulb and wattage recommendations. By purchasing our lotus tea lights and lamps, you directly contribute to the livelihood of artisans. If you have any questions or would like to learn more about personalization, please contact us today to learn more.